Personalization, in the realm of Serious Games, is the extent to which users believe that the digital environment is tailored to their characteristics and preferences. This belief can have major repercussions for a user’s experience with the game and can subsequently be used to maximize the return on investment for serious game designers. Other factors that influence users’ personalization in games include how the game affects the users’ perception of self, presence in the game, and social relationships developed in the game. Users’ avatars influence all of these factors. 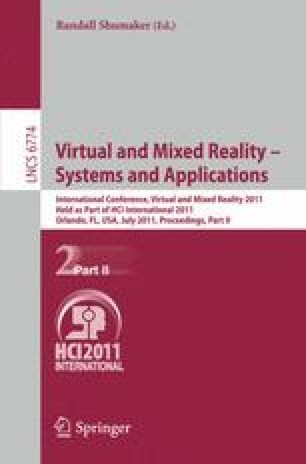 This goal of this paper is to examine the research done into avatars and personalization and presents it in the context of serious games research.